Glen Affric is sometimes described as the most beautiful glen in Scotland. Since I haven’t seen them all, I can’t officially comment, but if there are glens that surpass this place in beauty, I want to see them. This entry was posted on Wednesday, September 4th, 2013 at 6:43 pm. 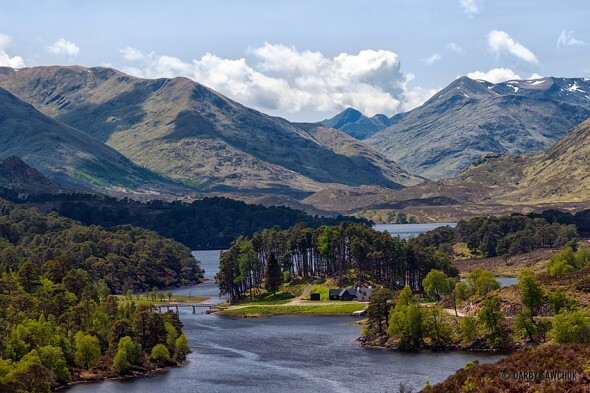 It is filed under Blog, Photo of the Day, Photography, Scotland, UK and tagged with britain, glen affric, highlands, landscape, landscape photography, Photo of the Day, Photography, potd, Scotland, scottish, travel photography, UK. You can follow any responses to this entry through the RSS 2.0 feed.